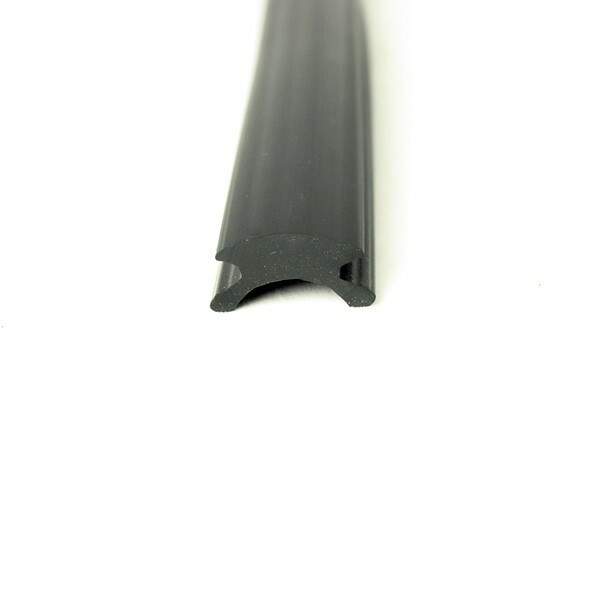 Replacement PVC insert to fit HFR 16. Please note: HFR 16 is now obsolete. I only need 3 metres of PVC 74. Do you sell this quantity? We aim to supply from stock a range of popular lengths and unfortunately we are unable to cut these coils to meet individual requirements. 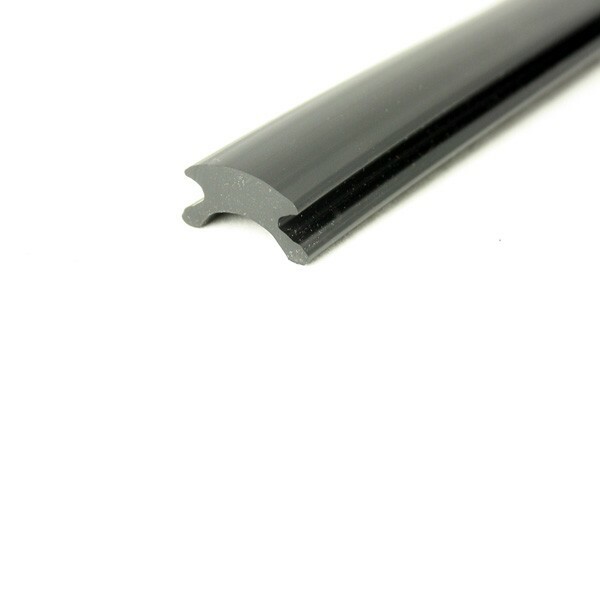 As you may be aware PVC 74 is available in 9m, 15m or 30m coil sizes which we appreciate is more than you require. We are sorry that we are unable to be of better assistance to you on this occasion. I only need 3 meters too (PVC 74) any chance you could sell it please. I am looking for replacement insert for my Fairline Targa 27 (1989) I have cut off a small section, looking at the dimensions it looks about right. Can you please confirm this is the correct profile. I am looking to replace all of the insert from the bow to the middle of the stern where it joins, both port and starboard. The only difference I can see is the colour as mine is grey. Hope you can offer some assistance and a cost would also be helpful. To match up your insert correctly we will need to see it. 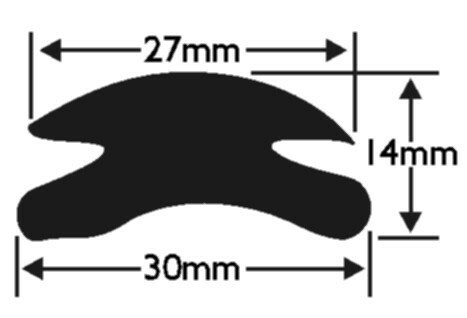 Please, could you email a photo of the insert to sales@wilks.co.uk making sure to hold a ruler against the insert. Our sales team will be able to assist you from here, providing appropriate prices accordingly.